You can get started super fast with this BLE module which can act like an 'every day' UART data link (with an RX and TX characteristic). Send and receive data up to 10 meters away, from your Arduino to an iOS device. Because Adafruit is so awesome, they even made it easy to get started with their own BLE connect app that has a "serial console" for sending/receiving data and also an 'Arduino pin i/o control station' to let you set pins on your Arduino to inputs or outputs, high or low logic or even PWM output, as well as read button presses and analog inputs. 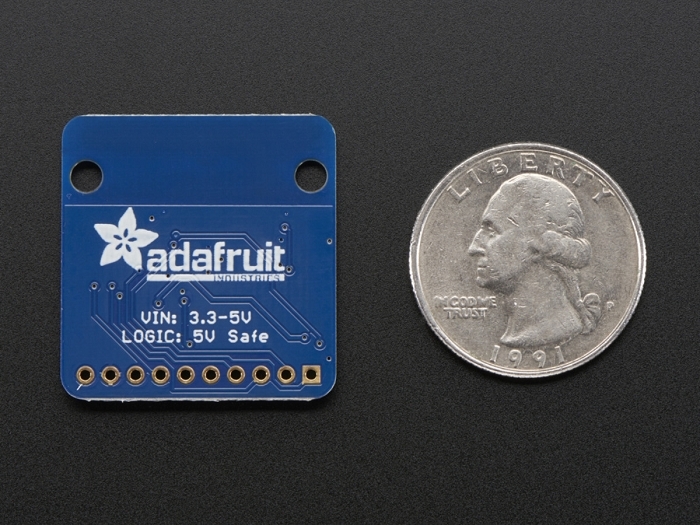 You can start prototyping your accessory and then use Adafruit's open source Objective C code to base your new app on! 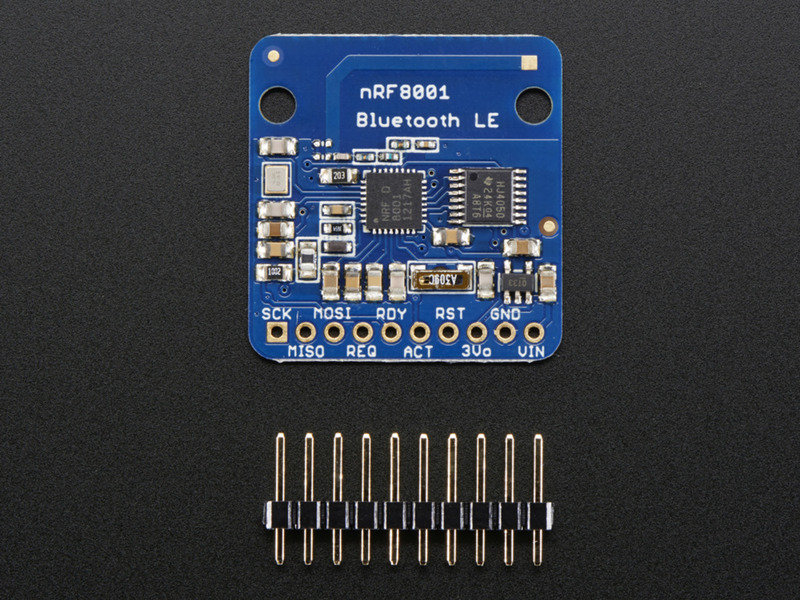 The nRF8001 is nice in that it is just a BLE 'peripheral' (client) front-end, so you can use any micrcontroller with SPI to drive it. There is example C++ code for Arduino, which you can port to any other microcontroller, but a microcontroller is required - it is not a stand-alone module! 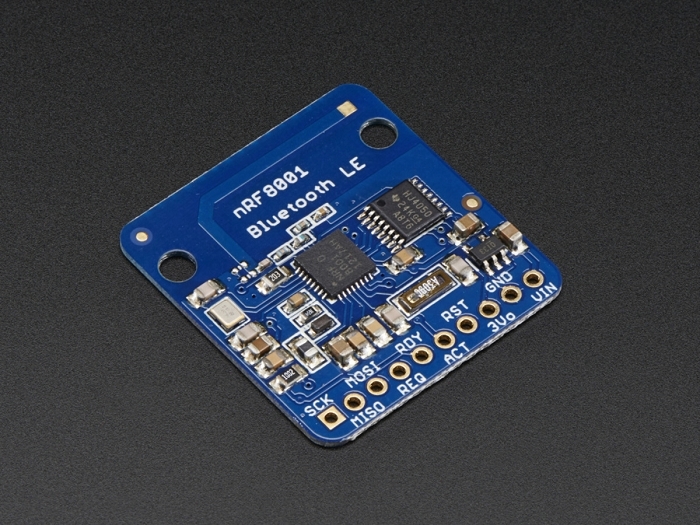 Here is a guide to help you setup your nRF8001 Bluetooth Low Energy breakout, and start using some of the sample sketches we provide with it to connect to an iOS or Android device. If you're new to Bluetooth Low Energy, be sure to check out the Introduction to Bluetooth Low Energy learning guide as well!